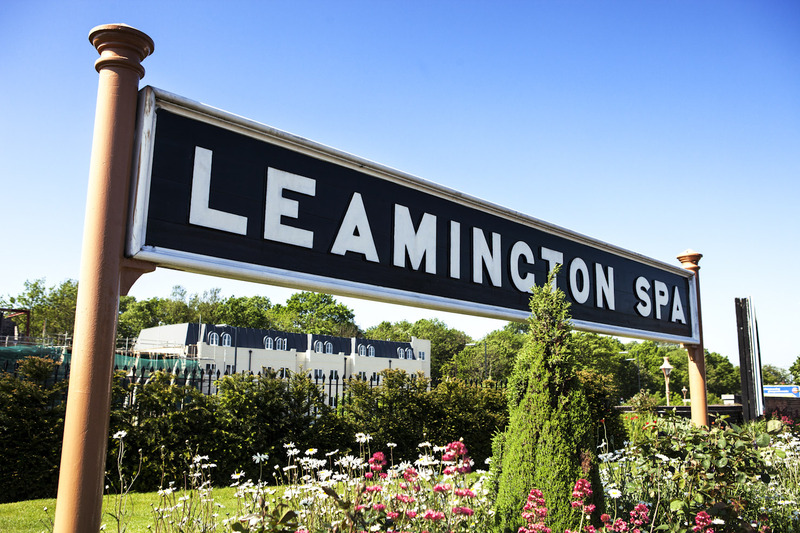 What Is Special About Leamington Spa, Warwickshire? Leamington Spa belongs to South Warwickshire, the Shakespeare’s Country. Leamington Spa became a popular town in the 18th century, when Dr. Kerr and Dr. Lambe explained about the medicinal qualities of the water in River Leam that flows east to west, dividing the town into two. It is well connected to the major cities of the UK – Birmingham is 40 minutes away; 90 minutes to London and just 10 minutes to Coventry. Royal Leamington Spa is known for its elegance, tree-lined avenues, Victorian and Georgian architecture, glorious gardens and squares. Our town is chock-full with a throng number of gardens and parks, which are regularly maintained. It is undeniably amusing to walk around the Elephant Walk, in Jephson Gardens. We have Mill Gardens, Victoria Park, Royal Pump Room Gardens and the Dell & Newbold Comyn that contains the beautiful nature reserves Leam Valley and Welches Meadow. Jephson Gardens is ideal for a serene stroll, looking around the horticulture excellence in the sensory garden, refurbished boathouse, temperate glass house and exclusive children’s play area. Finish your day in the riverside restaurants or in the beguilingly renovated Victorian TeaRoom. Leamington Spa is renowned for its architecture with plenty of Georgian and Victorian style buildings. The diversified religious thoughts replicate on the well-built church, mosque, Hindu temple and a temple for Sikhs. Magnificent castle ruins in Kenilworth area can take you back to the bloody battles, water pageants and lovers’ trysts of that era. Elizabeth gardens and Abbey fields can mesmerize you with the remains of the ancient Abbey, children play area, swimming pool and cottages first potato garden of England. Visit this area during the festive season to watch duck race, fireworks and lion show. Besides tourism, Leamington Spa has numerous manufacturing units that drive more people to our little town. 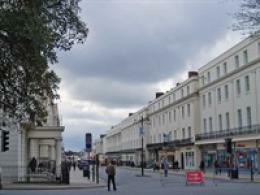 Leamington Spa is otherwise named Silicon Spa for its significant digital media and video games industry. We have many internationally recognized UK universities that promote education for plethora of students. 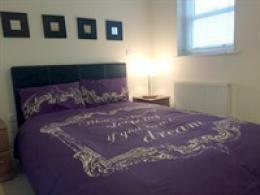 Are you looking for a reliable accommodation in Leamington Spa? Instead of an expensive hotel room to rent, try another fantastic alternative like spacious serviced apartments in Leamington Spa and make the best of comfort and time, whatever may be the purpose of your visit. Your journey is made indubitably stress-free and pocket-friendly, with our cheap, short/long-term fully furnished serviced apartment with kitchen, bedrooms and living room. We have exclusive packages for Business and Corporate Accommodation with internet broadband services, taxi services and a lot more to fascinate you and your guests. Because of the VALUE, serviced apartments are considered to be the choice of a massive number of people. 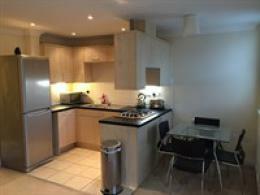 Let me explain the exclusive values they get in a serviced apartment, unlike the flats for rent, in Leamington Spa. A value-conscious traveler definitely prefers to rent serviced apartment, especially the candidate list includes the corporate travelers, family or friends group, who appreciate common staying space without giving up the privacy of bedrooms. Besides all these candidates, honeymoon travelers and couples who want a romantic get-away prefer to stay in serviced apartments for privacy and security reasons. If you move into a rental apartment, you may have to fit all the furnishings and fixtures to make it complete while the serviced apartments in Leamington Spa are packed with apt furnishings that embellish the space. A full-fledged service apartment caters with amenities for daily use, including the kitchen gadgets. The kitchen occupies the basic cooking items and gadgets like a fridge, oven, freezer, toaster, kettle and many more, so that the guests can reside, cook, wash, watch TV, work with the high-speed internet connection, use the fitness center, swimming pool, enjoy spas and saunas, at a cheaper cost. Unlike the rental apartments the serviced apartments offer weekly cleaning service, inside the gated community, making it simpler and ease to live in during your day out. In case of rental apartments, you have to stay at least 1 or 2 months and on the other hand, serviced apartments are exclusively designed for a week’s stay, especially for a family reunion, corporate meeting, families with kids or elders and health conscious people, who prefer to work-out every day. Your days in Leamington Spa are made comfortable with a range of serviced apartments, in and around the town. 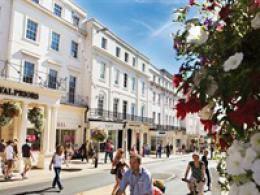 Call us …… to ensure your pleasant stay in Leamington Spa. Of course, hotels can give you a paradise feeling, but they are ideal for short visits, when cooking and more space are not pertinent. If your stay is extended for a week or more, the serviced apartments offer value added spaces than the hotels. The operational costs of serviced flats are comparatively low since the daily cleaning, room service, 24/7hrs restaurants and all the daylight robberies are absent. Compared to the similar standard hotel rooms, the cheap serviced apartments cost 30% less, in cost. You can also cut down the additional charges like mini-bar bill, laundry charges and inflated telephone bill. Staying in serviced apartments of Leamington Spa gives more comfort, not just for the family trip, but even for the business/corporate stay. The working space is more, and you can conduct private meetings with a few members in the space, without any additional cost for a meeting hall, unlike the hotel stay. Since you have sufficient space with enough air and light; facilities to cook; and space for fitness, the chances of getting into an unhealthy lifestyle are avoided in your travel time. The hotels charge increase, according to the number of people staying in a room rather you can stay in a serviced apartment, which can accommodate plenty of people at a time, at no extra cost. Guests can move into your apartment even at midnight, without any alarm bells ringing. Indeed, the serviced apartments are built with gated entrance; phone and CCTV security; and key card front doors yet there are no restriction on time and make it more flexible to move around. You can comfort the guests in the swimming pool area, front door area, self-cooked food and fitness gym. Some of the furnished studio serviced apartments in Leamington spa are pet friendly and you can bring your pets. The gated community makes it more ideal for the pets to move around, unlike a hotel stay where the pets are not welcome. Initially, Leamington Spa magnetized tourists with the pure spring waters, but the infrastructure enhanced after 1799 with the introduction of canal transport and the railways in 1835. In the 21st century, apart from London, Royal Leamington Spa is among the best 10 regional centers of business, in the UK. This perpetuates the growth for tourism and prosperity in the city and its adjoining area. Dating from 1925, the Imperial Foundry (now in the name of Ford) produces casting engine blocks and at present, the manufacturing of automotive products has expanded to a greater extent. The excellent business progress in Leamington Spa increases the appeal of the city and a plethora of business organisations wish to move into the town, making way to plenty of employment opportunities. Business stay is made comfortable with plenty of serviced apartments, in and around the town.